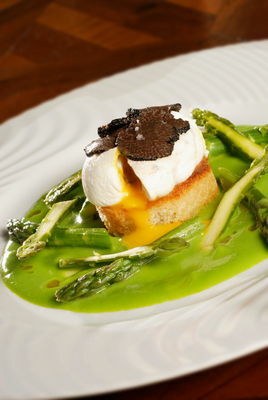 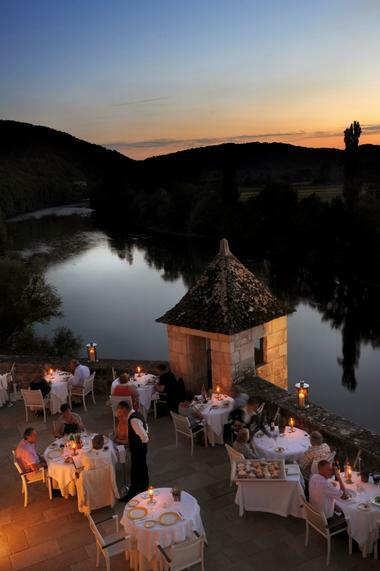 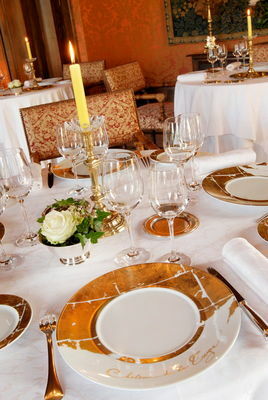 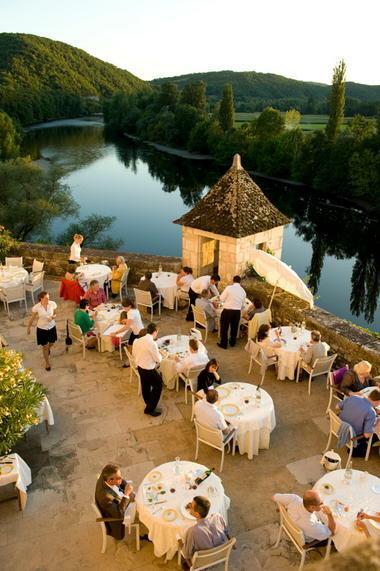 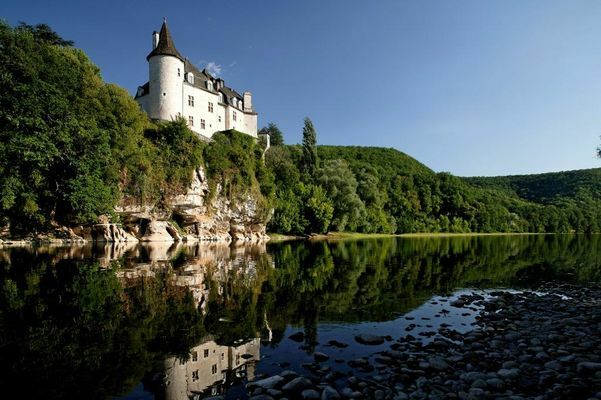 For 10 years now, Stéphane Andrieux has been exercising his culinary skills at the Château de la Treyne. His cuisine, which includes the fundamental classics inherited from the tradition of good food in Périgord and Quercy, is nonetheless inventive and terribly tempting. 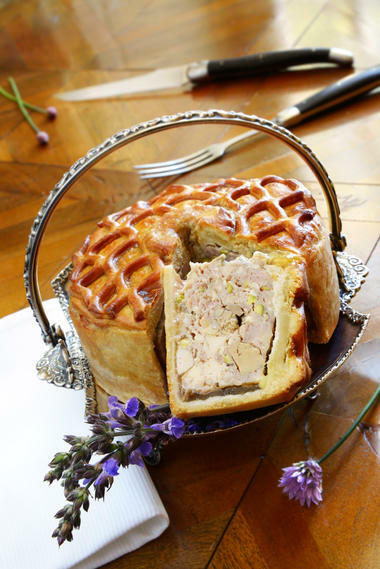 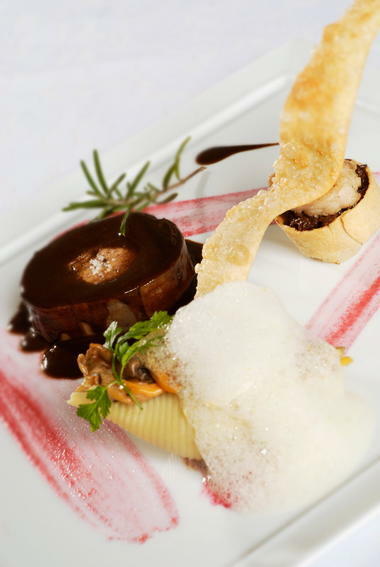 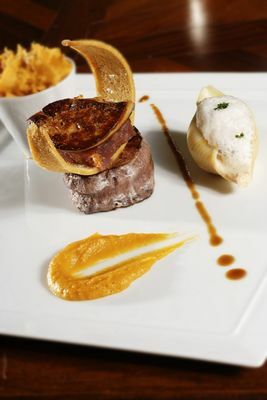 "I love to revisit local cuisine using foie gras, Quercy Farm Lamb, and pot-au-feu. I like dishes which shake up the taste buds and play with acidity and bitter notes", he admits. 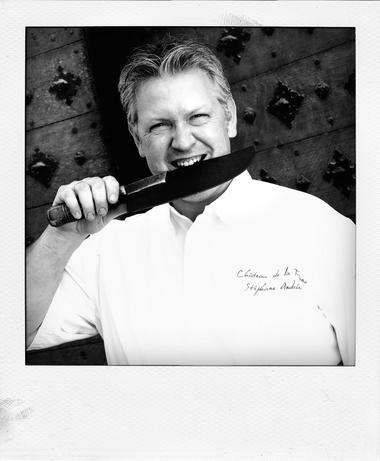 Recognition has not been slow in coming: in 2001, Stéphane Andrieux was awarded his first Michelin star.